For a computerized test demonstration, visit here. Along with the Computer-delivered Test Center Tour, this demonstration will help candidates know what to expect when taking their Praxis test by computer. The following is link to study guide ebooks for Praxis exams available through Waterfield Library. You must be a current Murray State Student or Faculty member to access these books. The Office of Teacher Education Services is responsible for the coordination of all admission to teacher education processes, for the review of initial teacher education applications, and for a variety of College of Education data processing functions. If you have any questions about which Praxis exams you will be required to take, please see Teacher Education Services. Please contact for information and questions about scheduling Praxis/ACT examinations on campus. Below is a list of the PRAXIS test required for each content area with links to ETS.org Test at a Glance and a listing of what materials are available at the Curriculum Materials Center for checkout. Please meet with Teacher Education Services or you advisor to find out what specific tests you need to take. Note: The Curriculum Materials Center does not purchase or lend ebooks at this time. Some study guides are available as an ebook through Waterfield library. A link will be provided if available. Praxis Core Academic Skills for Educators: Reading, Writing, and Mathematics are required for admittance into Teacher Education at Murray State University. 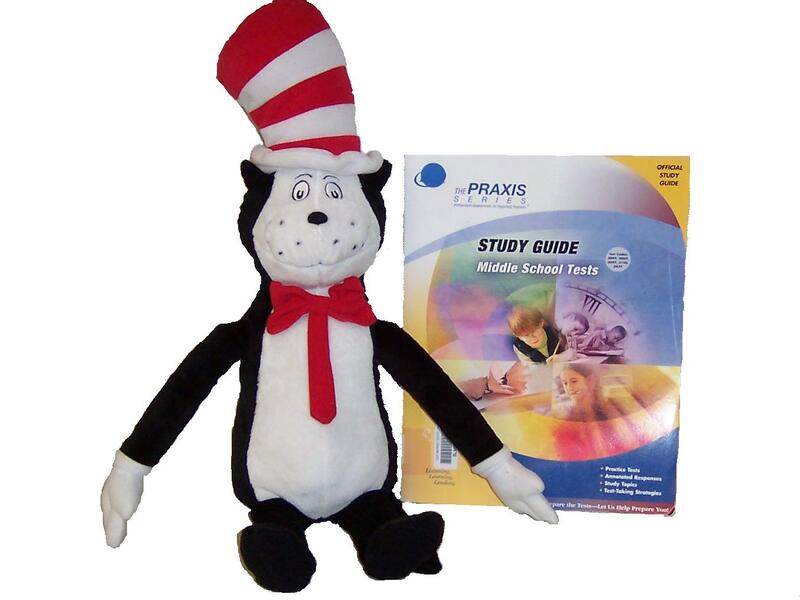 Ebook study guide for the Praxis Core tests can be found in Learning Express Library. There is not a study guide available for check out. Study guide available for check out. Free Online Canvas Study Workshop available for Murray State Students. Email kfarmer10@murraystate.edu for more information. Study guide is available for check out. Free Online BlackBoard Study Workshop available for Murray State Students. Study guide available for checkout. Study guide for other English test codes available for check out. Covers basically the same material as 5039. Study guide for other Social Studies test codes available for check out. Covers some the same material as 086. Must also take one of the Principles of Learning and Teaching tests. Study guide for other Special Education test codes available for check out. Covers some the same material as 0354. Calculator is allowed when taking this test. No study guide available for checkout. No study available for checkout. The Office of Retention and University Libraries has created a central directory of tutoring services. This website has a listing of both free tutoring offered through the university as well as tutors for hire.